Lindsay Hawkins (eoslinz), hails fromNorfolk, Virginia USA. She is a music producer and founder of elements of sound productions, a female production team with a genre focus on EDM. At the time of this update she is currently deployed in Afghanistan. When she won the 2013 UK Songwriting Contest Electronic/Dance category with her song “Vortex Of Life” and had a second song “Aktiv8” place as a finalist in the same category we wanted to know more about this woman. 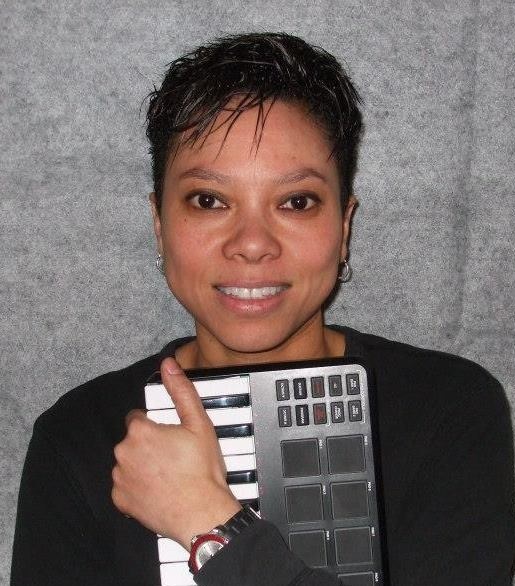 All her songs are created using a mobile/laptop studio setup with FL Studio. My passion for music began with my father teaching me 3 chords on the guitar. From there music captured my soul. I started learning how to play drums by watching music videos. My curiosities really took a turn with the Electronic and Industrial genres, bands like Depeche Mode, Front 242, the Orbital and Skinny Puppy. I got my first Casio synthesizer and learned how to program and sequence songs, then moved on drum machines, groove boxes and just about any hardware gear I could afford or get my hands on. 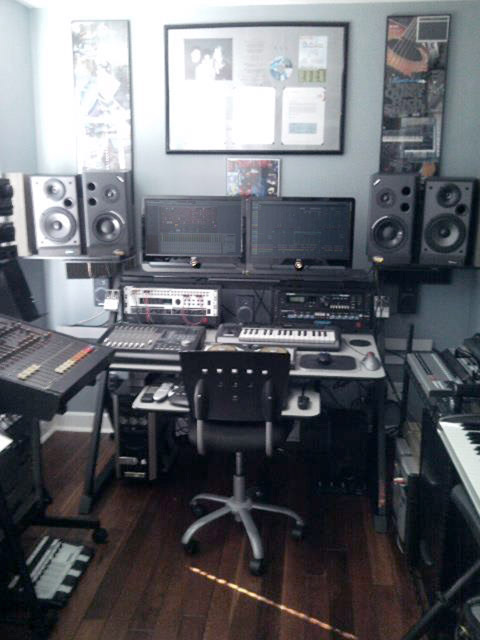 In my earlier years, my then small but growing studio, was all hardware. So I had to battle with the programming/sequencing learning curves for each individual hardware product that I owned. After attending a technical/computer college, and switching my day job into the IT world, I then decided it was time to implement computers and software elements into my studio setup. I started researching and dabbled with the wide assortment of audio software and found FL Studio to be the most user-friendly DAW to work with. The interface made perfect sense to me immediately and allowed me to create music within a matter of hours. The piano roll and playlist features beared a similar resemblance to the sequencing features of past hardware that I had used but with the added bonus of being visual. I also love how detailed and organized you can get with the FL Studio program for whatever project you are working on. FL Studio on its own provides you with everything you need to turn your creative dreams into a reality. There is always something new to learn within the program itself. The lifetime updates sold me economically and with each free update, FL Studio does not ever disappoint and keeps up competitively with all other DAWs available in the market. So here in Afghanistan, I have a mobile laptop studio setup in my tent/room. It consists of a laptop with the latest and greatest version of FL Studio with a variety of VST/VSTi plugins and a huge array of samples/loops. 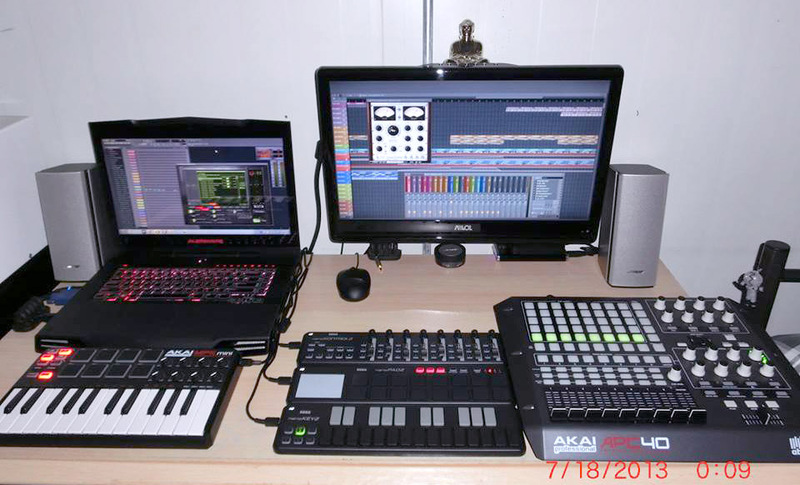 For hardware I use the NI Audio Kontrol 1, and Akai MPK 25 Mini, the Korg NanoSeries2 and an Akai APC40. For sound monitoring I use consumer level Bose Speakers and about 4 different types of headphones for final sound comparisons. Back home I have my hybrid studio with way too many toys to mention, but the main driving force are my self-built custom DAWs with FL Studio installed always as the host software.